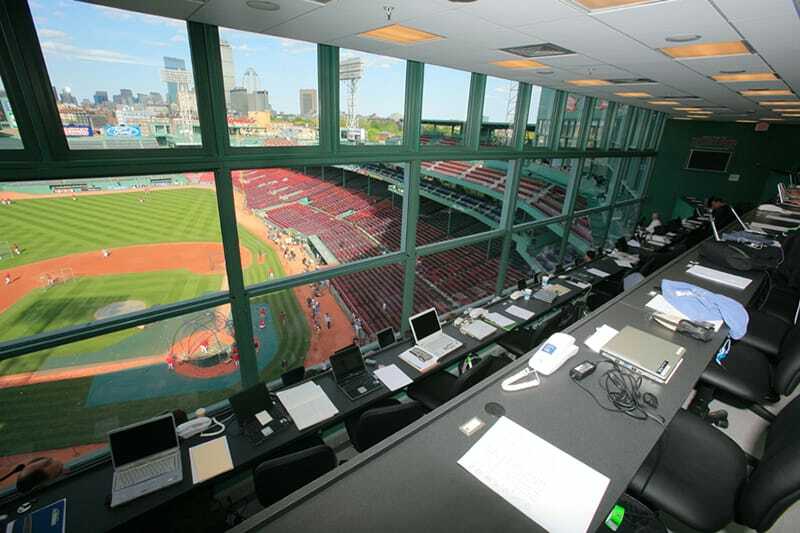 Gilbane has been providing construction management services for Fenway Park since 2007. Gilbane partnered with the Boston Red Sox and subcontractors to ensure all work met strict milestones within the fast track schedules of the park’s improvements. Recently, Gilbane provided construction management services for renovations to the clubhouse and players club. The clubhouse work included the reconstruction of the existing doctor’s office and boiler room to facilitate installation of a new hydrotherapy area. The existing player’s club was renovated to function as both a lounge and museum to display the owner’s collection of memorabilia. Gilbane also provided midseason construction to buildout a new 1,000 square foot retail store. 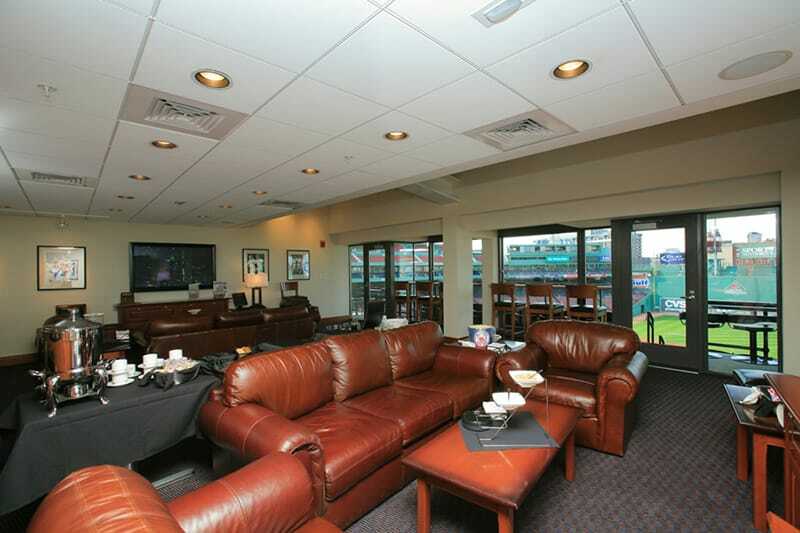 Previous renovations to Fenway Park included interior and exterior demolition and reconstruction of left and right field suites into 26 open-air private suites, complete with new flooring, kitchenettes, bathroom facilities and seating sections. 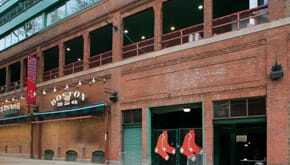 Gilbane also provided construction management services for the roof replacement at Fenway Park’s Jeano Building. Work included complete demolition of the existing membrane roof system, installation of new structural slab roof system and new waterproofing system. Careful planning was required throughout the project’s duration to ensure minimal disruption of the restaurant and offices below. Other miscellaneous renovations included removing and replacing the home plate grandstand concession, new restrooms, a boardroom, new hanging camera baskets, the addition of ADA seating, and renovations to the Gate E ticketing area. As construction manager and the owner’s advocate, Gilbane actively sought and secured cost-saving and value engineering opportunities benefiting the owner without adversely affecting material quality or delaying work performance abilities. Gilbane was effective in value engineering many of the design specifications on various improvement projects, which allotted for cost-savings to the client and accelerated delivery of required material.